Spring-summer Timetables (PDF) till 13th October 2019. We are going to update the timetables by 13th October 2019. The navigation on Lake Maggiore is run by two companies: the Italian company Navigazionelaghi.it and the Swiss company Lakelocarno.ch in Swiss area of the lake only. Spring-Summer Timetables (PDF) till 13th October 2019. Once at the lake, there is a boat service taking you around all the beautiful towns and villages on the Lake Maggiore . Boats are frequent but the timetable does change depending on the time of year. Each local tourist information office will be able to give holiday makers a copy of the timetable and provide you with any additional travel information. 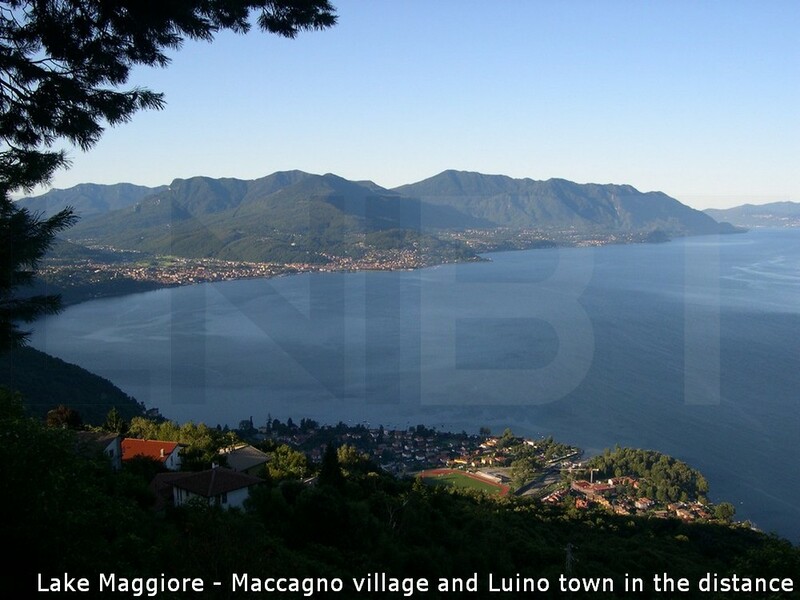 Scheduled services up, down and across the lake are run by Navigazione Lago Maggiore or Lake Locarno. You can cross Lake Maggioreand visit the Borromean Islands (Isola Bella, Isola dei Pescatori, Isola Madre) by motorship or by car ferry with your own bike. Expecially in the spring/summer period are garanteed frequent connections among the villages and towns on the shores of the lake. 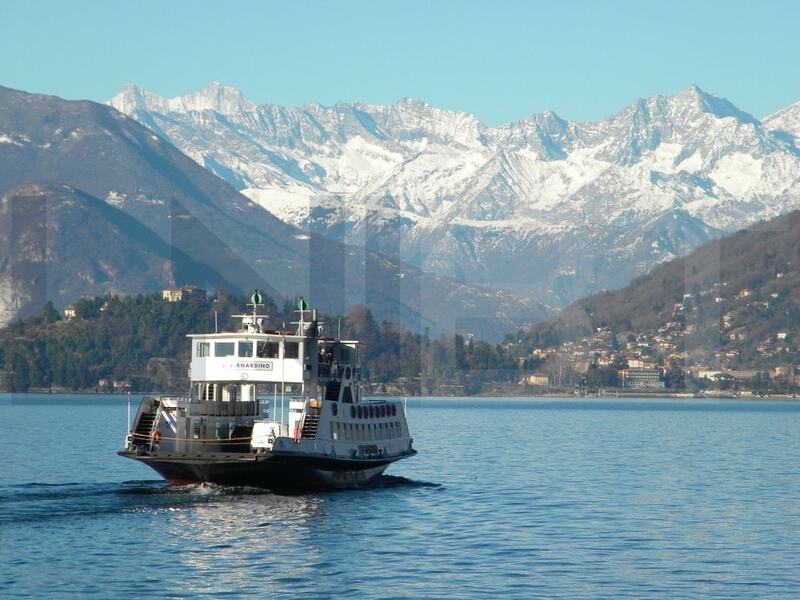 The transport of vehicles is always garanteed for crossing the lake by car ferry between Intra (West) and Laveno (East). The ferry starts every 20 minutes. It takes 30 minutes. The car ferries have plenty of space for bikes, but on the smaller boats there’s a limited amount of deck space. Generally this should be fine unless you’re planning to travel in a big group. Lake Maggiore is Italy’s second largest lake and set against the resplendent backdrop of the Monte Rosa Massif. The lake road typically wider than around Lake Como, and quieter than Lake Garda. Lake Maggiore has tectonic-glacial origins. The lake has a surface area of about 213 square kilometres (82 sqare mi), a maximum length of 66 km. (41 mi.) on a straight line and, at its widest, is 12 km. (7 mi.). Max depth 370 m. (1,214 feet). Average depth 175 m. (574 feet). Lake circumference 170 km. (105 mi.) The lake looks to West towards Piedmont, to East towards Lombardy penetrating into Switzerland to the North. To help you make the most of your stay on Lake Maggiore we have put together a guide, packed full of information, about all the tourist attractions to see during your cycling holiday in Northern Italy's Lake District.